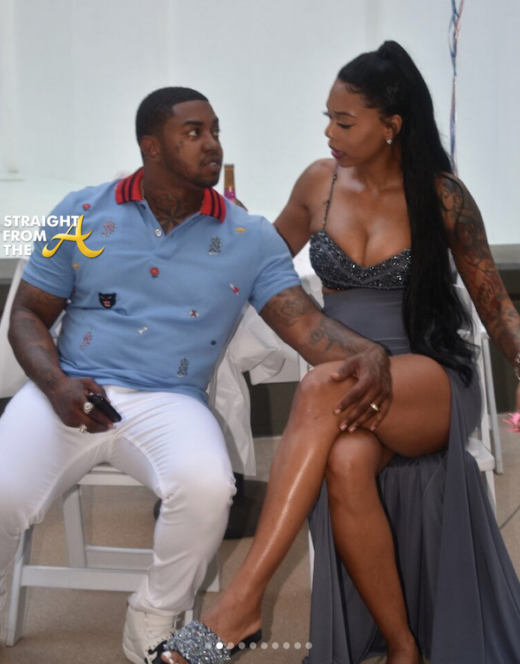 Lil Scrappy of Love & Hip Hop Atlanta was seriously injured after a deadly car crash this past weekend. 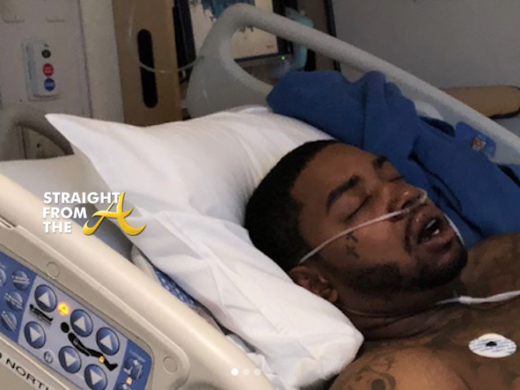 Scrappy, real name Darryl Richardson, was hospitalized after being found seriously injured and nearly unconscious following a horrific car accident in Miami, Florida. 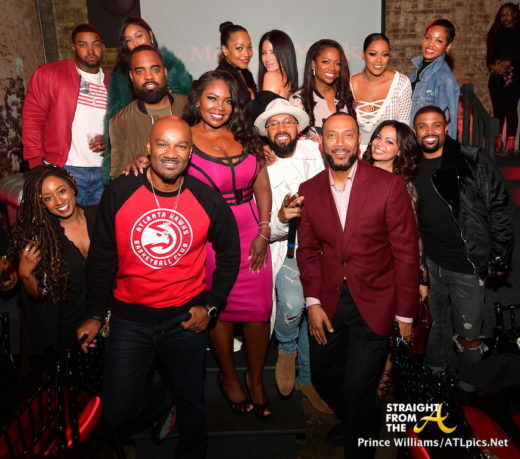 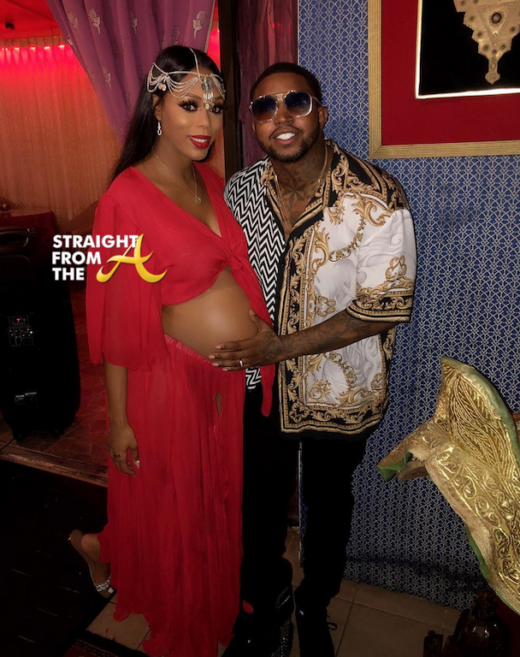 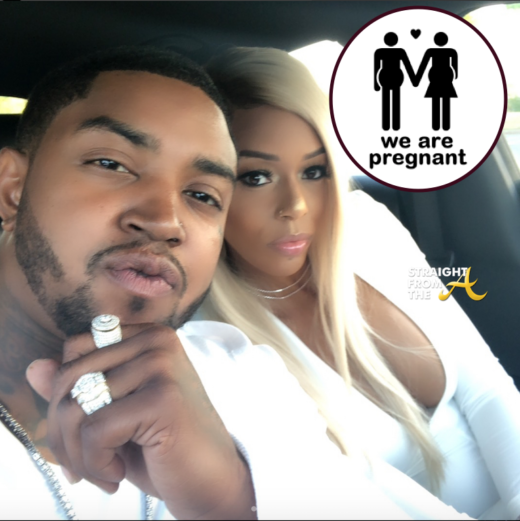 The Love and Hip Hop Atlanta couple, who secretly married late last year, held an over the top gender reveal ceremony this past weekend for their family and friends.